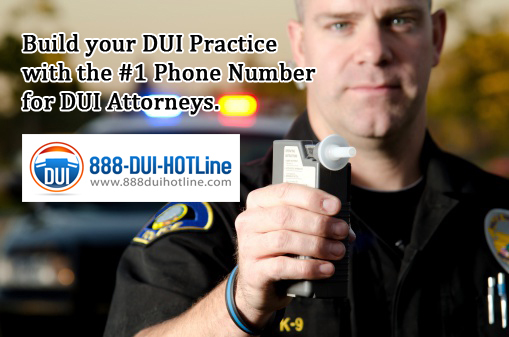 ATTN: Riverside County DUI Attorneys! 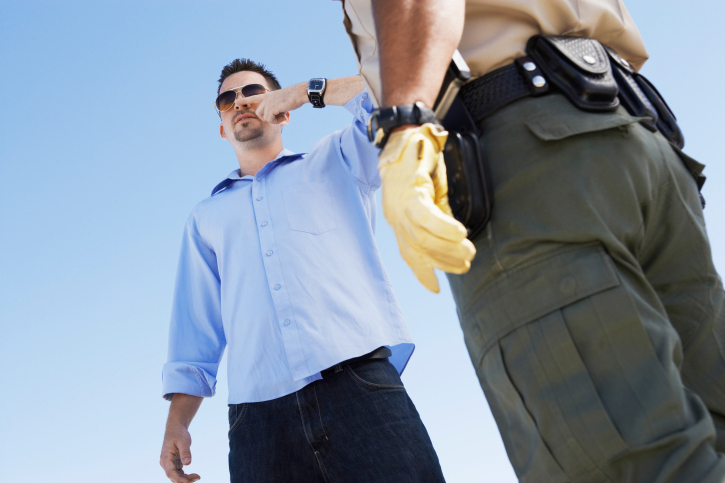 I am looking to lease a website that is Google ready and ranked on the first page for “RIVERSIDE DUI ATTORNEY“. 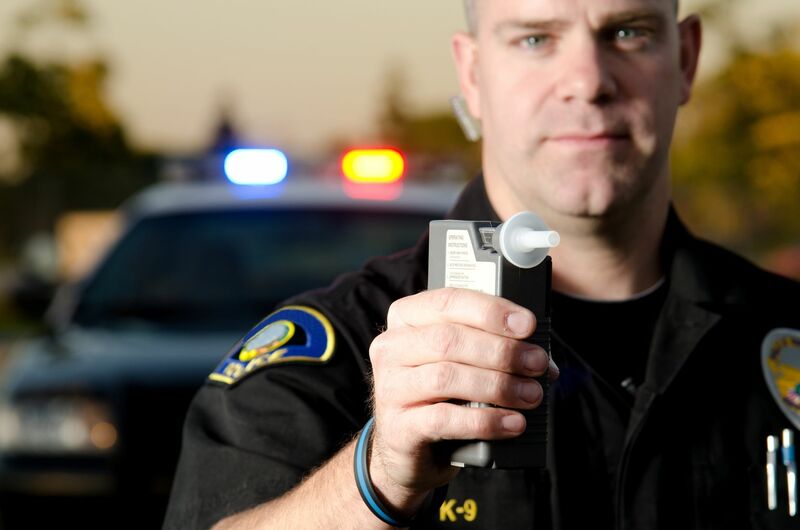 This is a fully developed DUI Attorney website that I will continue to maintain and KEEP RANKED on the first page of Google … you just agree to take the calls and emails. The BEST part … you can try it for FREE! You need to be “found” when your clients search online, we take can care of it! Apply for a FREE 2 week trial! You need content for your legal site! Get a free Blog! You already know that you need to rank your site well on Google to get more clients. One sure way to keep Google “interested” in ranking your site is to write a blog. 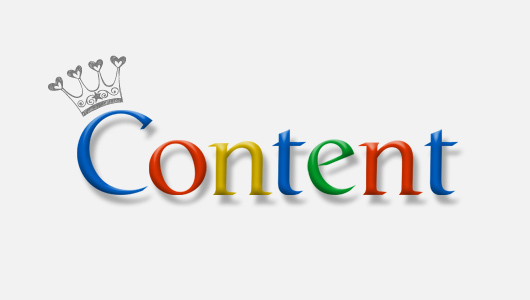 Blogs = new content, and Google loves websites with new content. In fact, most SEO Experts would say that “Content is King”! 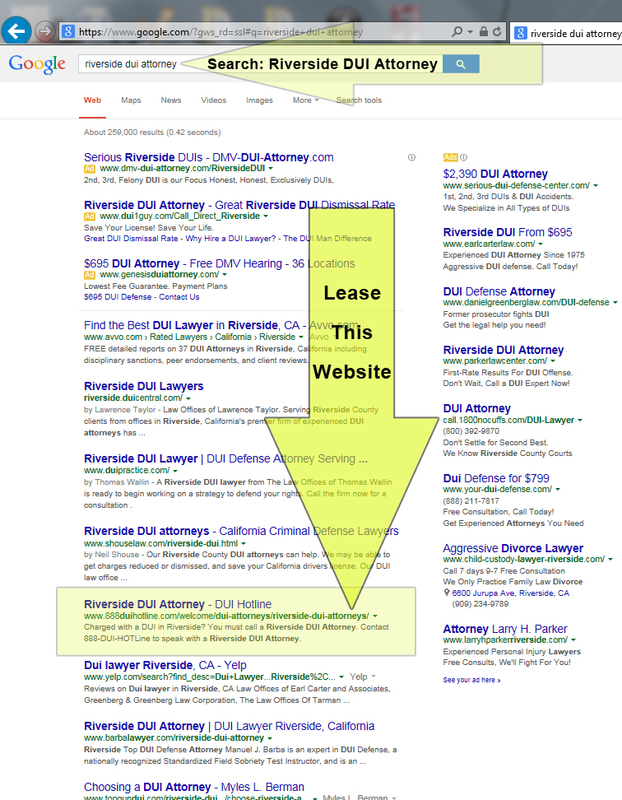 Here are 7 reasons why would an attorney want to lease one of our fully developed websites? People search for services on the internet, if your site does not appear on the first page of a potential client’s search, you are invisible! You only pay for your site if it REMAINS on the first page! A site that doesn’t rank on the first page of a search is practically worthless to you. We consistently write blogs and articles to keep the content fresh and on Google’s “radar”. We maintain an aggressive SEO campaign on the site. This is something you you don’t want to do to your site. If Google blacklists our site, nothing really effects you … you just stop paying and we start again with a fresh site. We are local, and the#1 SEO Expert in Riverside County! You can focus on your clients, and let us focus on the internet.